Here at Extinction Pest Control, we are a family owned and operated business. We are always looking for smarter ways to manage pests. We are the best trained in the business, equipped with all the latest techniques. 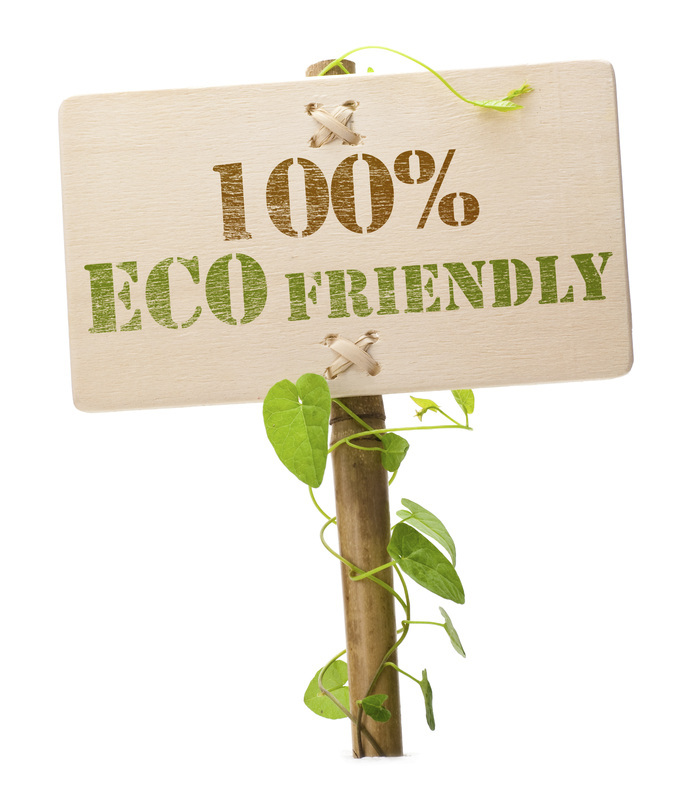 Often, we work with customers and communities to find “greener” solutions to their pest problems. Customer satisfaction is our number one priority! We use only the best tools and equipment, ensuring that the job is done at a number 1 standard. Facing a pest infestation is quite a shock for every household. Don't worry our highly qualified pest controller will take care of every intruder you might have encountered in your home. When i arrive at your site i will first thoroughly inspect the property to establish the actual degree of the threat, the spread of the infestation and its source. Then i will consider the most appropriate option and method to be used in managing the problem. I assure you we do not address the problems equally. Each case has its own characteristics, thus our strategies also vary. We are focusing on presenting you with the upmost comfort possible during the treatment process as well as providing you with flawless results in short period of time. Some of our main services most often requested include.